People may work as an EMT in different ways. Some people will choose to work “in the streets”. This might be in an emergency setting by working for a city or town’s EMS provider. 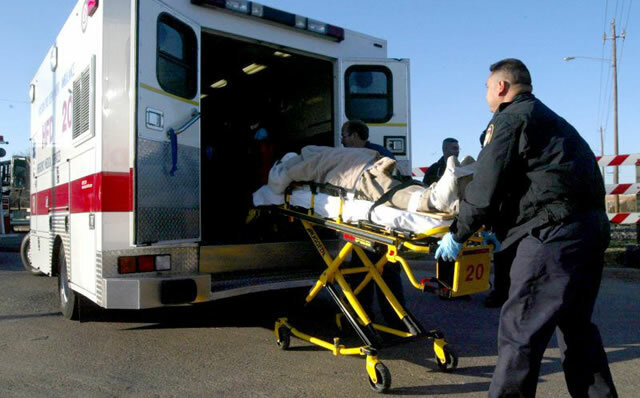 There are cities and towns who hire private ambulance services to provide EMS for their areas. This may be a great way to get right into “the streets”. Some areas use the fire or police departments as their EMS provider. In these situations you would need to be an employee of that department, so you may have to take civil service exams to be hired. Some people may choose to work as an EMT in a “non-emergency” role. This is usually accomplished by working for a private ambulance service that deals with mostly transfers from facility to facility. There are also some hospitals that hire EMT’s to work in the emergency room setting.